Turn you Michele watch into a fine piece of jewelry by adding a bracelet watch band to it! 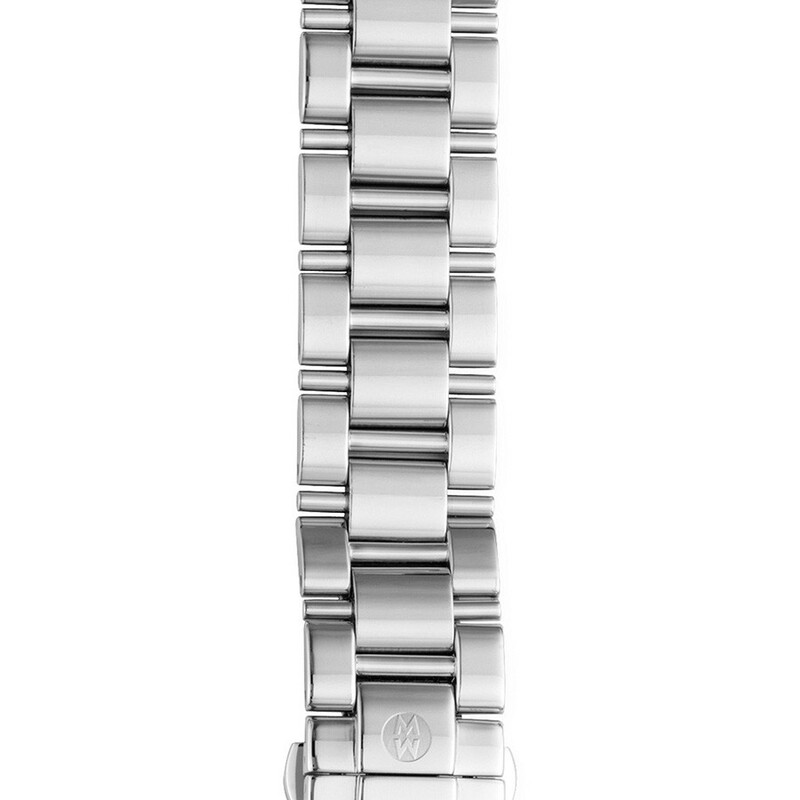 This stainless steel bracelet fits Deco watch heads and features a polished 3-link design. The Michele logo is engraved on the clasp for even more flair. This Michele bracelet comes with the JR Dunn 10-day satisfaction guarantee.